All Green Electronics Recycling is the leading IT asset disposal company servicing St. Cloud, MN. We help companies effortlessly recycle their out-of-date equipment. As an efficient recycling company with industry-leading recognition, we provide you with world-class recycling facilities and a quick service that will impress you. With the biggest number of cutting-edge IT asset disposal vehicles in the united states, we make e-waste easy and straightforward for our valued clients. St. Cloud is an environmentally-conscious, forward-thinking community that All Green is delighted to be serving daily. Our advanced e-waste recycling services support concerned St. Cloud residents and responsible businesses to get rid of their old, broken or abandoned electrical equipment. We perform the process of electronic waste recycling in a responsible manner. Equipment could be re-used, re-sold, repaired, recycled, or discarded, depending on the circumstances. We perform the recycling of e-waste in an ethical and smart way. This helps to ensure that e-waste remains clear of unregulated foreign landfills. Our St. Cloud e-waste recycling service is one of the best in the world, offering a fast, straightforward, effortless and easy way to get rid of broken or obsolete equipment. All Green Electronics Recycling is considered one of the leading modern recycling companies in the U.S, and we consider data destruction to be very important. Performing the destruction of data must be handled in a secure and thorough manner. A poor handling of data destruction can result in high fines or permanent damage to reputation. Our on-site hard drive shredding in St. 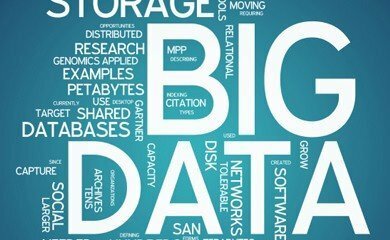 Cloud can assist diligent businesses with performing their important data destruction quickly and efficiently. Trust All Green Electronics Recycling, the premier e-waste recycling organization servicing St. Cloud. St. 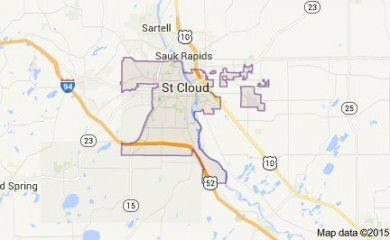 Cloud is a city in Minnesota. With a 2013 population of over 66,000, it is considered as the city with the largest population in Minnesota’s central region. The city owns a hydroelectric dam that contributes electricity measuring to nine megawatts. It has more than 90 parks with varying sizes meant for recreation activities and sports. St. Cloud has many interesting sites like the Cathedral of Saint Mary, Paramount Theatre and Visual Arts Center, Stearns County History Museum, and others. The city’s top employers are from the medical field, government, and education sector. Notable personalities from the city are actor Gig Young, entrepreneur Tom Petters, and New York Rangers player Michael Sauer. All Green’s 7-Step IT Asset Disposition, Data Destruction and Electronics Recycling process in St. Cloud. 2. Click or call to arrange for IT Recycling – Our St. Cloud customer service team is standing by 6 days a week. As one of the longest-running and reliable electronic equipment recycling and refurbishment businesses operating in St. Cloud, MN, All Green Electronics Recycling offers you high quality IT equipment remarketing. As we efficiently and thoroughly remarket IT equipment, we offer you the maximum return on your outdated assets. We happen to be servicing the St. Cloud marketplace for a long time, transforming old items into large returns for our customers. Our system of IT equipment remarketing is both simple and streamlined, making the approach easy for you and rewarding. We resell and remarket anything from laptops to tablets. One of our most popular services is the shredding and fingertips of hard drives. We can perform the destruction of hard drives all across the St. Cloud region. In fact, we have one of the largest mobile hard drive shredding operations in the united states. We come to you, making this process effortless. We perform this service carefully and effectively. 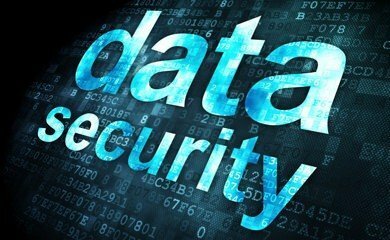 Keeping your data secure is our priority, and you can easily obtain documentation that indicates your old data was responsibly wiped out. Let All Green Electronics Recycling perform your mobile hard drive shredding in St. Cloud, MN to be certain you have fully executed all your data destruction duties.